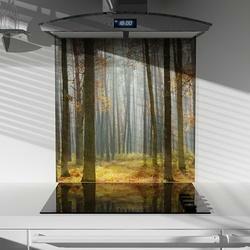 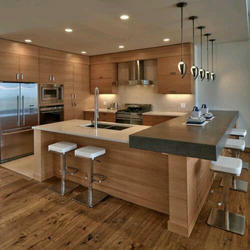 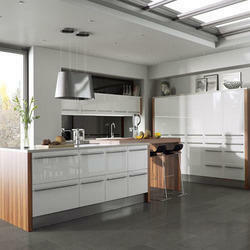 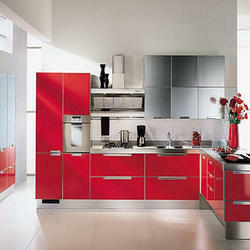 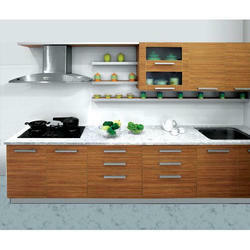 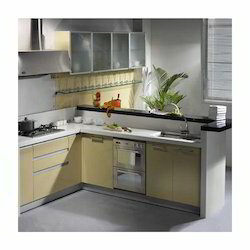 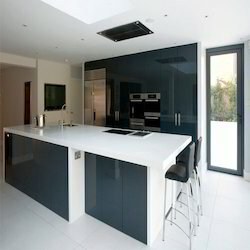 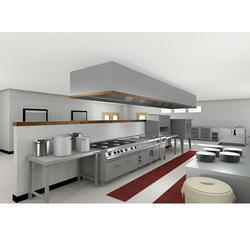 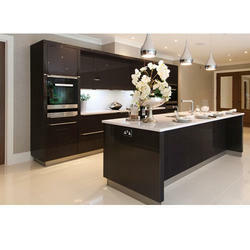 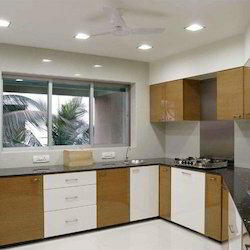 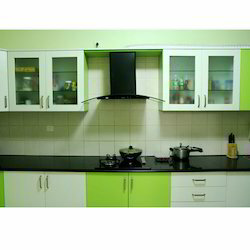 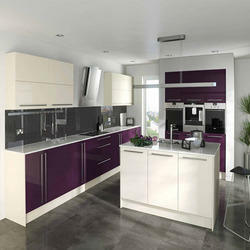 We are proficient in the manufacturing, trading and wholesaling a Kitchen Interiors & Equipment. 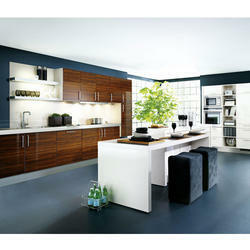 The product range we offer are Kitchen Equipment, Smart Kitchens and Crockery Units. 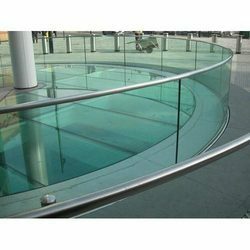 This comprehensive range of products offered by us known for their capability of withstanding harsh weather conditions and perfect finish, the range of the products offered by us is immensely appreciated in the market. 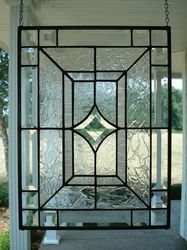 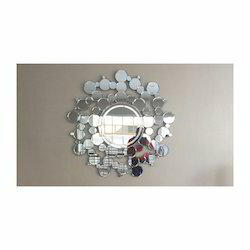 The gamut of products offered by us finds a vast application in solar collectors, store fixtures, bathrooms and picture frames. 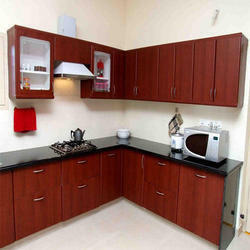 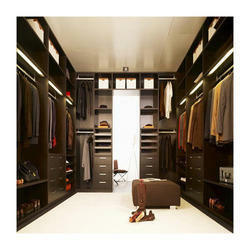 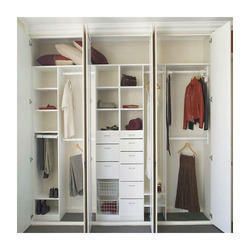 We are also provided Interior Designing Services. 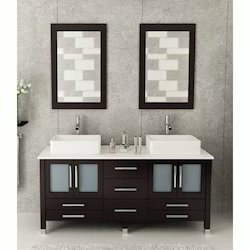 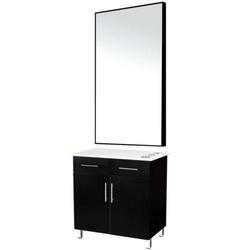 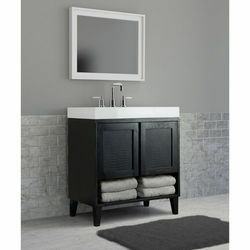 Our product range includes a wide range of bathroom vanities, bathroom vanity cabinets, stylish bathroom vanity, black bathroom vanity and high end bathroom vanities. 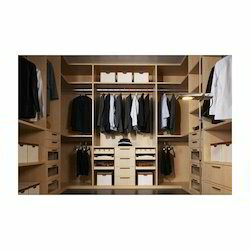 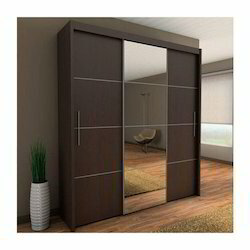 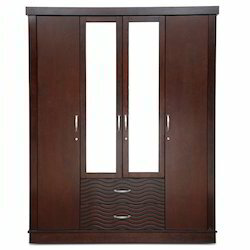 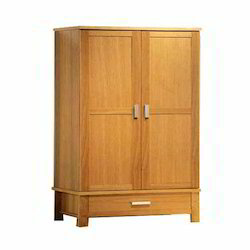 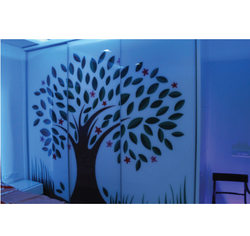 Prominent & Leading Manufacturer from Noida, we offer modular wardrobes, executive table, book rack, reception table and modular almirah. 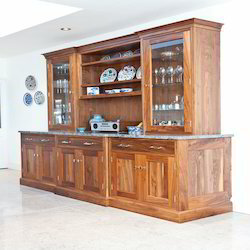 Leading Manufacturer of wooden lcd tv unit, plasma tv cabinet, lcd tv cabinets, lcd tv units and modern lcd tv unit from Noida. 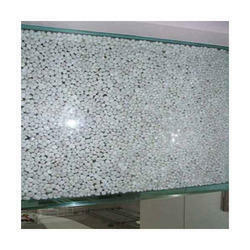 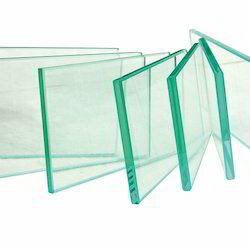 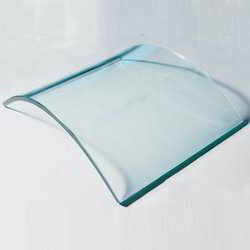 Providing you the best range of toughened glass, door glass, laminated safety glass, laminated toughened glass and laminated glass with effective & timely delivery. 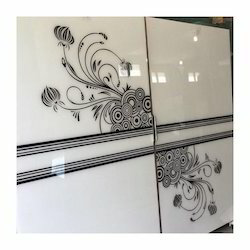 Offering you a complete choice of products which include stone marble filling glass, tempered glass, glass wire drop earring, lacquered etching glass and glass cabin.